You can perform various actions in EU4 by using these default hotkeys. Europa Universalis IV is a strategy game developed and published by Paradox. 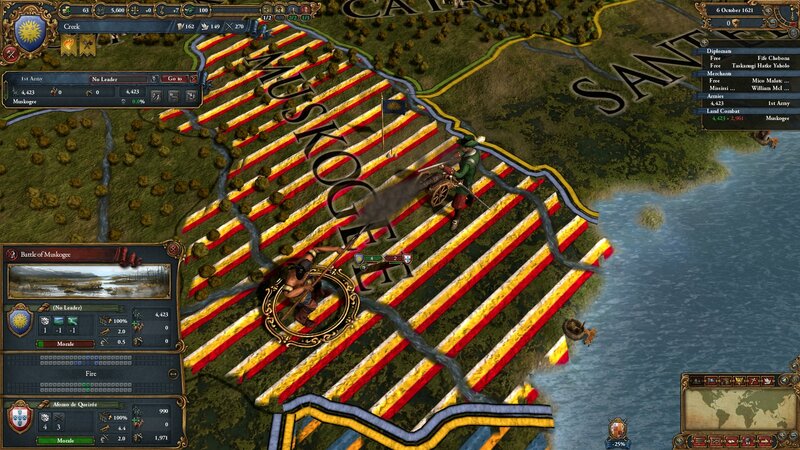 The game is a part of Europa Universalis series and was released on August 2013. EU4 is set on Late Middle Ages through Early modern period. What is your favorite Europa Universalis IV hotkey? Do you have any useful tips for program? Let other users know below.